With the perfect highlighter you will blow everyone away. Your spectacular shine will blind everyone! Can you picture it already? 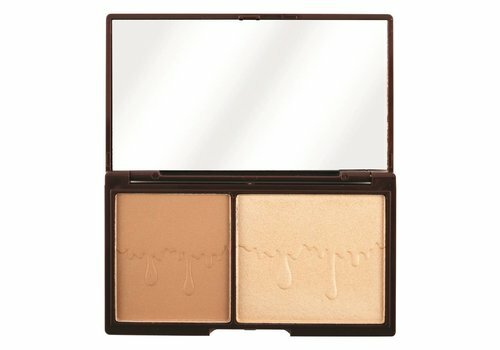 Then you now only have the perfect highlighter scoring that's preferably also a bit affordable. We got you babe! With the I Heart Revolution highlighters you are guaranteed to steal the show. And this while they are really mega cheap. What else do you want? Quickly drop in your shopping basket, so! Our love for I Heart Revolution is great, but for the highlighters we have an extra special place in our hearts. And that is not for nothing, because they never disappoint us and the range offers a lot of variety! 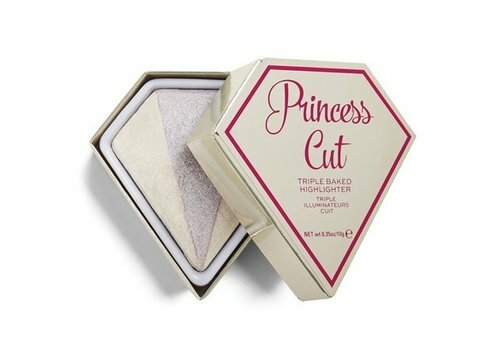 So for every occasion you have the perfect highlighter of the popular brand from London. One of our all time favorites is the Goddess of Love series, which consists of mega-pigmented highlighters in the most beautiful natural tones! These highlighters are easy to build and give you a shine that you say to you. In short, they should not be missing from your stash! 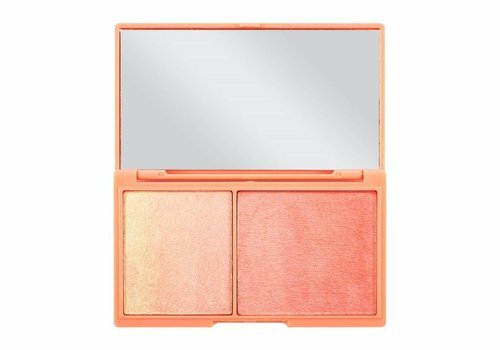 Want to buy a I Heart Revolution Highlighter? Order quickly at Boozyshop! Time to get your glow on! The I Heart Revolution highlighters are stash essentials, so these should not be missed in your collection! When you treat yourself to beauty goodies for more than € 30, get a gift with your order, free of charge and for nothing. What are you waiting for? Time to shop babe!